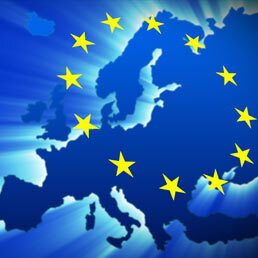 The 6th call for Security Research has been published on EC Participant Portal on 10th of July 2012. 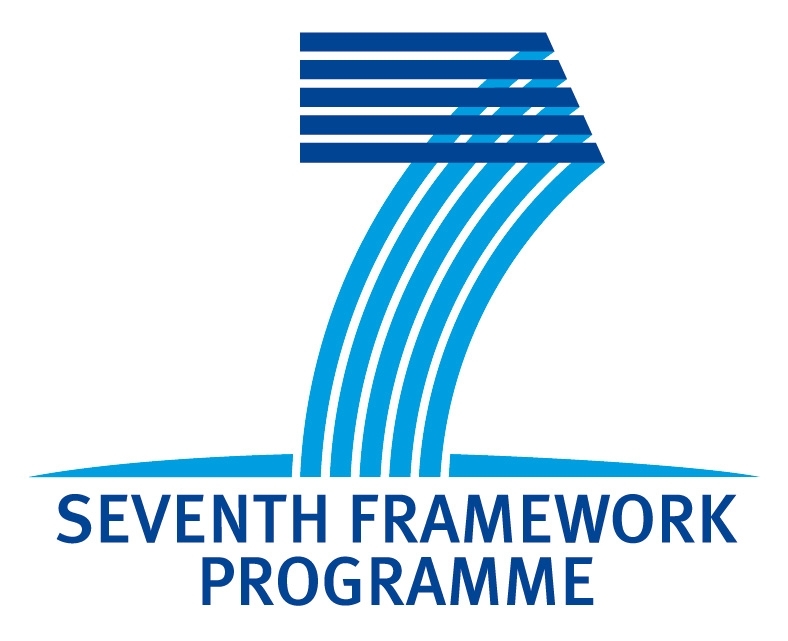 The last Call for Proposals for Security Research under the Seventh Framework Programme for Research and Technological Development (FP7) has been published (2012-07-10). Its indicative budget is €298 million . The call offers new research funding opportunities to research institutions, universities, industries, SMEs, civil society organizations and any other security stakeholders. 54 different topics have been specified in the Call Work Programme including 2 demonstration projects and 2 SME open topics. The closing date is 22nd November 2012. - Option 2 supports the creation of a continuous training scheme specific to MEDIA Mundus. Support for market access: this action supports projects to promote access to international markets for audiovisual works. These projects concern the development and/or pre-production phases (for example international co-production markets) and activities downstream (events facilitating international sales of the works). Support for distribution and circulation: this action aims at encouraging distribution, promotion, screening and diffusion of European works in third-country markets and of audiovisual works from third countries in Europe under optimum conditions. Cross-over activities: this action aims at supporting projects of a cross-cutting nature, i.e. touching upon several priorities of this programme, e.g. trainings with subsequent pitching events at co- production meetings. This call for proposals aims at supporting partnerships with regional or local public bodies or other stakeholders active in the youth sector at European level in order to develop over the long-term projects which combine various measures of the Youth in Action Programme. 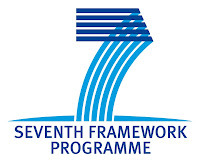 This mechanism aims at encouraging synergies and cooperation between the European Commission – via the Education, Audiovisual and Culture Executive Agency – and the different actors working in the field of youth by pooling resources and practices with a view to maximising the impact of the programme and to reaching out to a higher number of beneficiaries. The project must include activities of a non-profit-making nature that are related to the field of youth and non-formal education. - to promote and develop best practices for the protection of crime victims. The objective of the activities to be funded by this call for proposals is to contribute to the availability of reliable statistics on social enterprises at national and European levels and to identify countries interested in collecting this information. The aim is to provide policy-makers and relevant stakeholders for credible, comparable and systematic information and indicators on the role of the social enterprises in national economies and to offer usable and practical information to stakeholders for their decision making. 2) contributing to economic regeneration and job creation in declining (post) industrial regions through interregional and transnational cooperation projects in the field of tourism.